Maybe you want meticulous speed and distance logs, or just a fun way to bond with biking friends? The best cycling apps have social features, training tools, on-bike navigation and more. Some come in handy during the ride and others are best used before or after. 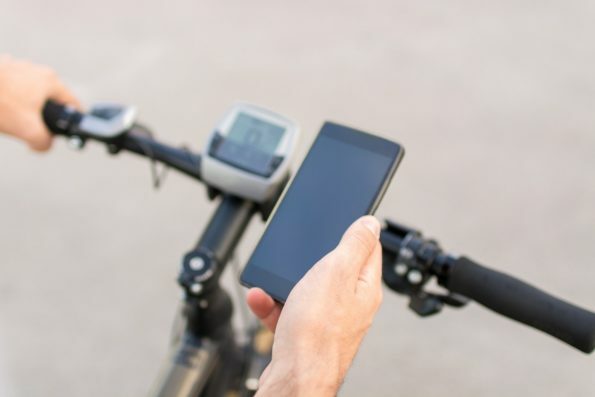 Turn-by-turn directions, ride logging, even almanacs of useful bike information are all available at the swipe of a finger. Being online gives up-to-the-minute weather data, and offline features make these smartphones apps useful even on your wildest adventures. 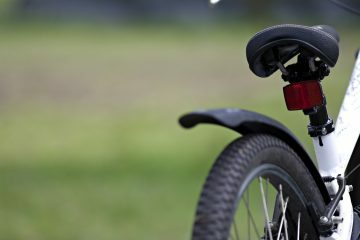 Want to track your heart rate, speed, and power without wires or specialized bike computers? There’s an app for that, too. Even the most tech-averse rider will find something to love in this lineup of the best cycling apps. This popular app made a splash for letting roadies compete against each other in user-defined ‘segments’–stretches that can be ridden at any time which log leaderboard achievements. It’s made an angsty shift to mountain biking as well. The best thing about Strava is that you don’t need to use segments; it provides some of the best maps and logging, including records of your past efforts for the rider looking to track progress. 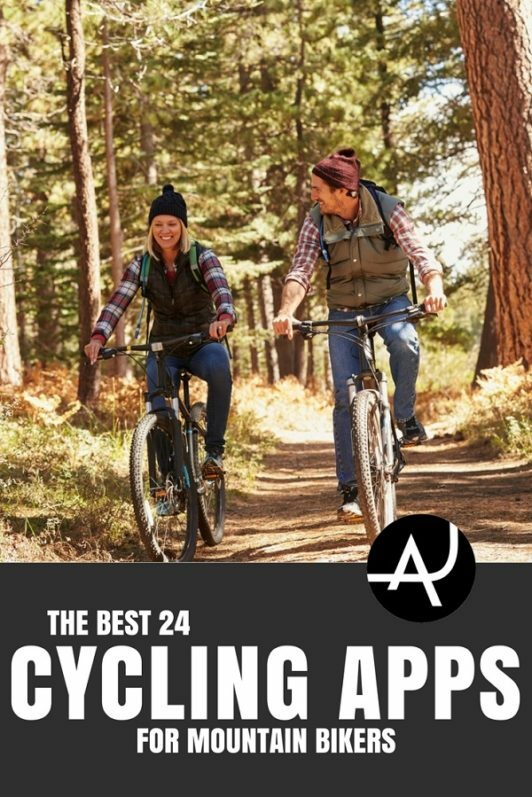 Easy social-media syncing–even to Instagram–makes this the ideal app for the cyclist who loves to share. MapMyRide is Strava’s underappreciated little cousin. The in-tool advertising makes the free web version a pain, but this app produces detailed map ride logs without the pressure of segments and a peanut gallery. MapMyRide is a popular app for riders who want the social aspects of sharing but none of the stress of segments and competition. A must-have for navigation-challenged riders, Ride With GPS has audio cues available to paid users to help navigate routes. It all ties into an easy-to-use website with a large catalog of user-created rides. The free version works like a Strava without segments; it’s effective, but this app really shines if you subscribe and get the navigational cues. Less well-known than some others, Cyclemeter makes up for it by offering more data and graphs and charts even at the free level. It’s a bit pushy about upgrading, but a great choice for riders who want more detailed analytics without having to buy a pro version. This app has nice music controls and other premium features. This helper app integrates your Garmin devices: watches, on-bike GPS, and more. 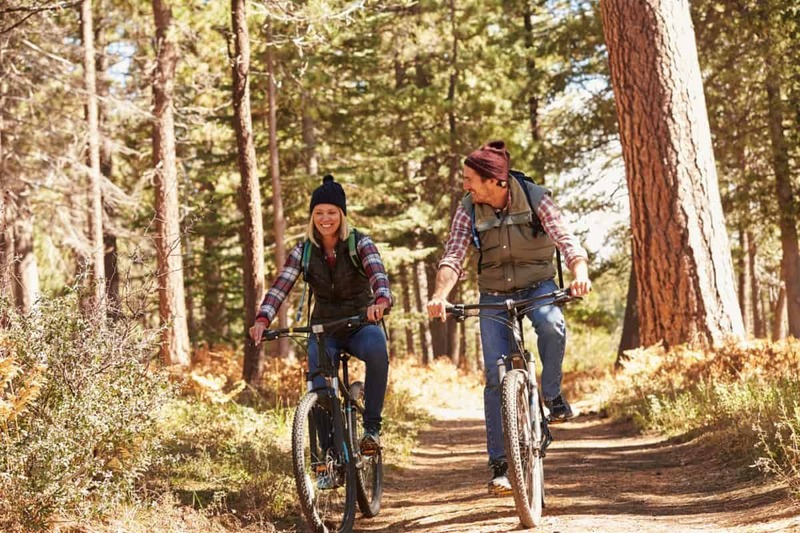 It lets you access the online Garmin Connect community for Fitbit-like challenges and competitions, and makes it easy to sync, share, and store your data. Wahoo is a competitor to the ubiquitous Garmin, with an on-bike device and cadence, speed, power, and heart rate sensors. This app ties their offerings together for easy recording and sharing. 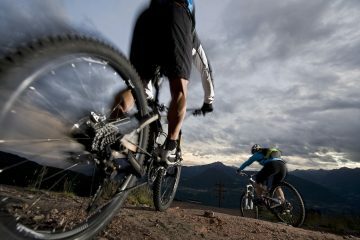 This app has over 80,000 mountain bike trails, submitted by users and curated by trail designers. It offers extensive elevation data, live tracking, points of interest, and even local bike shops for mid-ride needs. Best of all? Local trail status is available in app, making it easy to avoid wet trails or debris. Trail check-ins and maps make up the bulk of features in this app, which serves as a companion piece to the Singletracks website. It’s more limited than Trailforks or other similar apps, but will be of interest to Singletracks forum members and site users. This app comes from MTBProject, and allows for integration with their site. 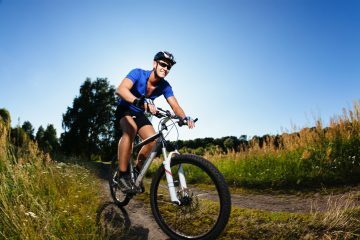 Like the others, it’s an offline friendly app that offers live tracking of your ride and tools to discover local mountain bike trails. 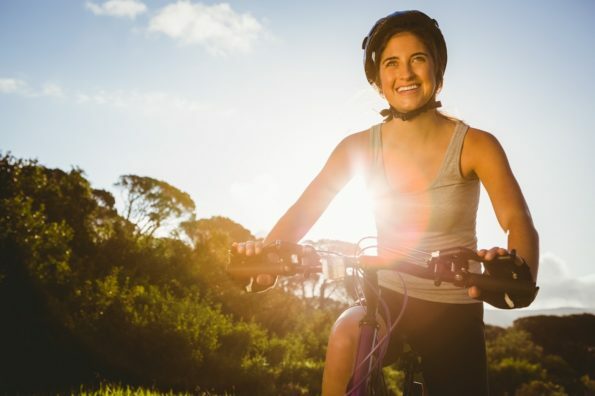 A little different from the mountain-bike specific apps, this one focuses on pre-ride planning, with easy-to-use phone tools for planning routes. Best on streets–one neat feature is that it displays nearby bikeshare stations. This app features some of the best, highest-detailed maps available. The pro version comes with government topography maps, but the free maps in the basic version are still useful. It has offline functionality for the wilderness, and even augmented reality tools for the techie who wants more out of their vista. The best basic mapping app there is, Google Maps is great for roads, but less strong on trails. It’s a great tool to get you from your door to the trailhead, though. This is an app for the athlete who wants to get stronger. 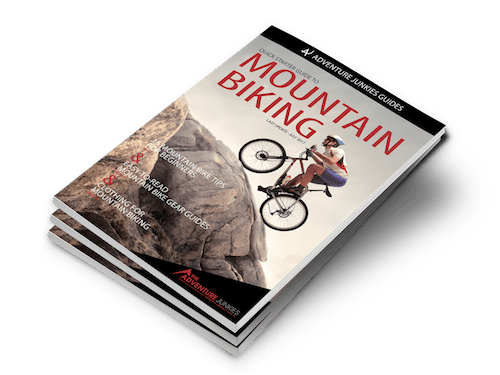 The free version offers everything that the Ride Log apps offer–including social media integration and communities–and the pro version comes with personalized coaching and training plans. This “habit tracker” also has a paid-tier, where personal coaches help plan your workouts and add a personal touch to accountability. This app offers detailed biofeedback information when paired with a heart rate sensor. Stress levels, recovery, fitness, and more are tracked and recommendations come from the software. An in-phone bike manual for diagnostics, repair, and maintenance. This tool helps you calculate the useful gears available with your crank length, front chainrings, and rear cassette. A must for upgrading or any gearhead. Plan your dream bike with this app–colors, parts, it’s all available. This app lets users report potholes or other municipal problems. This app calls American emergencies numbers and offers practical first-aid tips. This app uses British emergency numbers and offers practical first-aid tips. This weather app has it all: Doppler radar, forecasts, and more. A hyper-local weather app that uses nearby data to build highly-accurate forecasts.